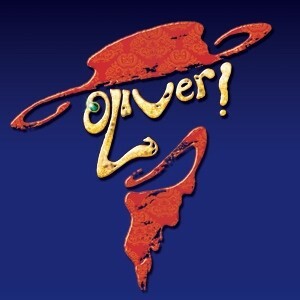 Cameron Mackintosh presents “the greatest production of Oliver! you will ever see” (Manchester Evening News). Bringing vividly to life Dickens's timeless characters with its ever-popular story of the boy who asked for more, Lionel Bart’s sensational score includes Food Glorious Food, Consider Yourself, You’ve Got to Pick-a-Pocket or Two, I’d Do Anything, Oom Pah Pah, As Long As He Needs Me and many more. This spectacular new production stars Neil Morrissey / Brian Conley as Fagin and features a cast and orchestra of 65.